Demerara Sugar is the main ingredient that many people cherish and love to have in their desserts and many other dishes also. It gives them a feeling of happiness and pleasure. The main reason for being attracted towards desserts, ice-creams, chocolates lies in the ‘sweet content’ it has that comes from sugar. There are so many types of sugar i.e., white and brown sugar and each of which differs in taste. From the category of brown sugars, we are going to talk about Demerara sugar that is a type of brown sugar extracted from sugar cane with a slight adjustment in the cleaning and crystallization process. In addition to Demerara, brown sugars also include Turbinado, Muscovado, light and dark brown sugar. Turbinado has a somewhat honey like flavor whereas demerara gives a mild flavor of molasses. Muscovado is the darkest of all brown sugars and has a highly strong taste of molasses. 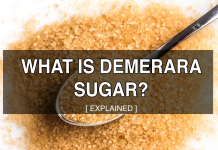 Demerara Sugar is derived from cane sugar having large grains, an aromatic flavor, and a golden color. You can avail it via Fairtrade sugar also. 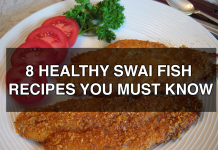 It is a partially refined type of brown sugar, which is considered healthier than white sugar. 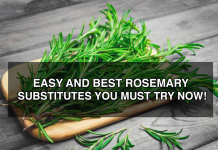 The product is helpful for adding flavor to different dishes as well as for decorating them. Mostly, it is used in desserts, bakery products, ice cream, dressings as well as sauces. The product is originated from the place Demerara in Guyana that’s why named so. At the present time, this sugar is being imported from many different countries with the inclusion of Mauritius, Malawi as well as Jamaica. 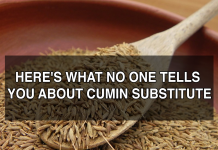 It is a well-known ingredient in England, however, is less common in the United States of America. Because of its rising popularity, other countries like India and Mexico have also started producing it. I teaspoon of Demerara Sugar provides 20 kcals. Carbohydrates: It instantly provides you with energy. Other nutrients: The minerals that it has are Potassium, iron, phosphorus, calcium, zinc, magnesium as well as copper. 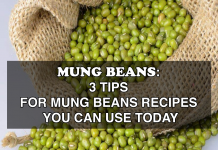 Moreover, it also contains vitamins A and B complex. Although Demerara provides these micronutrients in the small amount, our body requires them for improved digestion, absorption as well as for improved functioning of different organs. Using turbinado sugar or light brown sugar as a substitute can be better for enhancing a yummy flavor to your sweet dishes and drinks. Both of these substitutes have almost the same color i.e., golden brown and keep a subtle flavor of molasses too. However, Turbinado is considered as a better Demerara substitute due to its similar texture and taste. 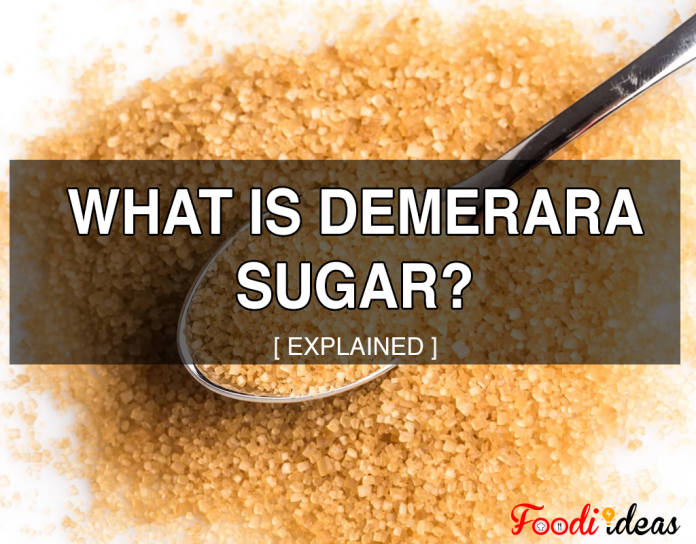 Demerara sugar can be used in so many ways in different dishes and drinks also. Many bakers and chefs prefer it over other types of sugars for making cookies, shortbread, and cocktails, etc. It can be used to make toffees and candies since it has a flavor resembling toffee. It can be used as a replacement for granulated or light brown sugar in various sweet and savory dishes on the basis of color, depth of flavor as well as texture. It is sprinkled over cereals for enhancing the flavor. The baked dishes having dried fruit or ginger in it give a splendid taste when this sugar is added to them. Following are some recipes you can try to have a memorable delight with this sugar. Peel off, core and cut the apples into small pieces. Chop the lemons in half and squeeze it over the apple and blend it well. Make a Layer of blackberries, apples, and sugar in a large pie dish. 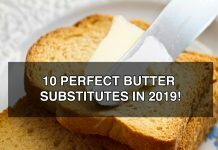 Put the flour in a big bowl and then mix in the butter until it appears as breadcrumbs – leaving a few lumps of butter is recommended for an uneven topping. Add the muesli and the sugar and mix well. With the help of the spoon, sprinkle the topping of crumble evenly over the fruit. Bake it until the fruit gets cooked and there appear bubbles of juices over the top of the dish. It will take roughly 45 minutes for proper baking. Allow it to cool for a few minutes. 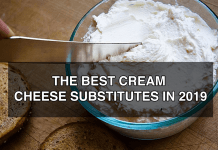 Serve with fresh cream or custard. Grease a 1litre/1¾ pint basin of pudding with butter. Add the golden syrup into the basin’s bottom. Take a separate bowl to mix flour, butter, eggs, baking powder, sugar, and treacle until well blend through electric hand whisk. Add the blend into the basin and use a greaseproof paper’s piece to cover it. With the help of a tin foil piece, make a pleat down the mid, then locate this on the basin’stop and tie it in place as a closure. It will help expand the foil while cooking. Puta ramekin or an upturned saucer a deep saucepan and place the pudding over top. Pour boiling water until it comes half-way up the pudding basin. Cover the pan with a lid and simmer slightly for streaming the pudding for around 135 minutes. Check the pudding if it is cooked or not by inserting a metal skewer into it. If the metal skewer remains clean when you take it out back, the pudding is then cooked. Dish out the pudding carefully from the pan. Use a table knife to loosen the edges around the pudding and dish out on a platter. Here is an Infographic about DEMERARA SUGAR! If you have any questions, Feel free to ask in the comment box!